We are open on weekends from the Friday after Thanksgiving through Christmas Eve. From Sunup to Sundown. We have lots of room to let your pets stretch their legs and enjoy the great outdoors! 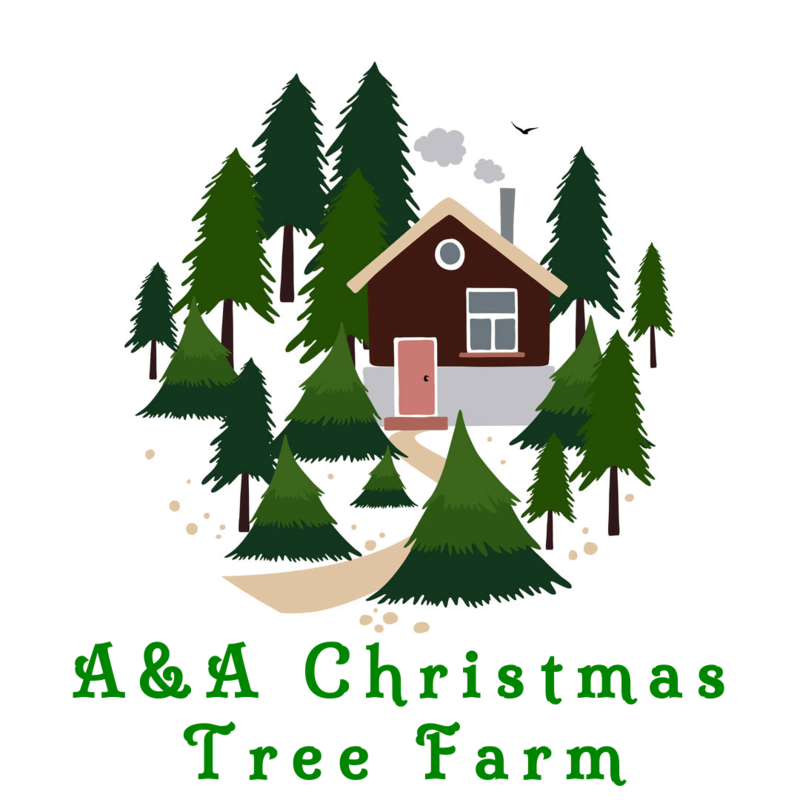 We encourage you to bring all of your family, even the 4-legged ones, when you come to find the perfect Christmas tree at A&A Christmas Tree Farm. How Tall Should My Tree Be? 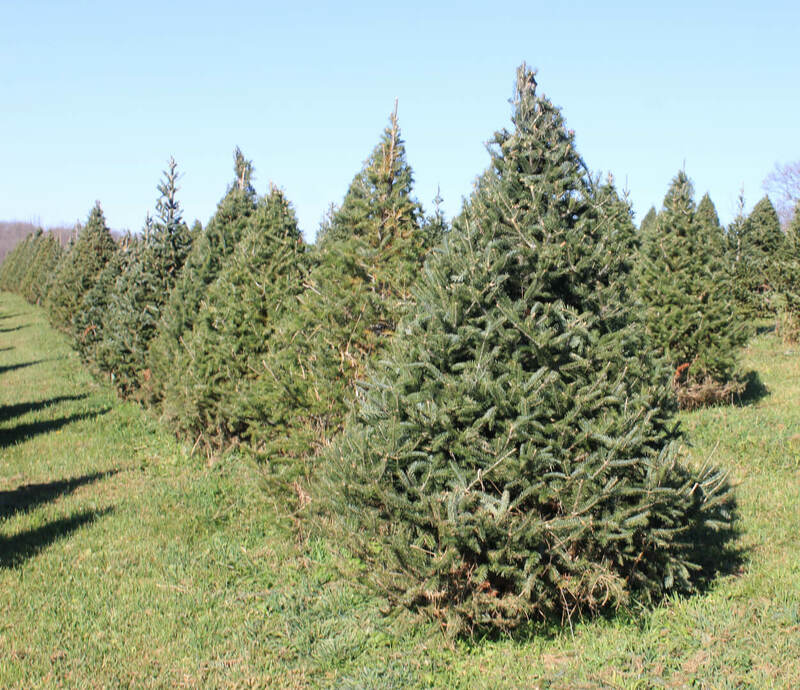 Copyright 2016 - A & A Christmas Tree Farm.